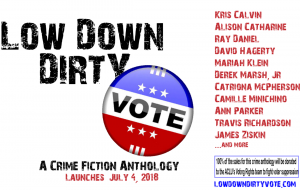 Now that the contract is signed, I can tell you the name of the magazine publishing my new story: Low Down Dirty Vote. 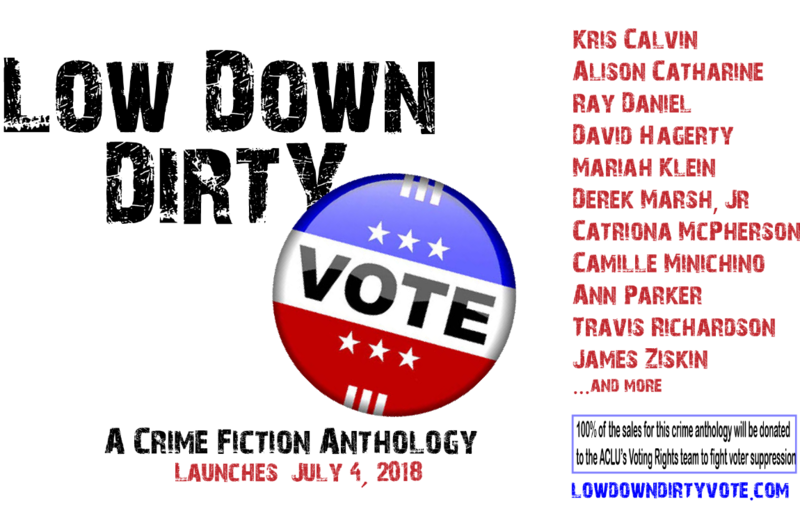 It’s an anthology of political crime stories set for release on July 4 this year. My contribution is a prequel to the Duncan Cochrane mystery series, about the primary campaign when he beat a Machine candidate. 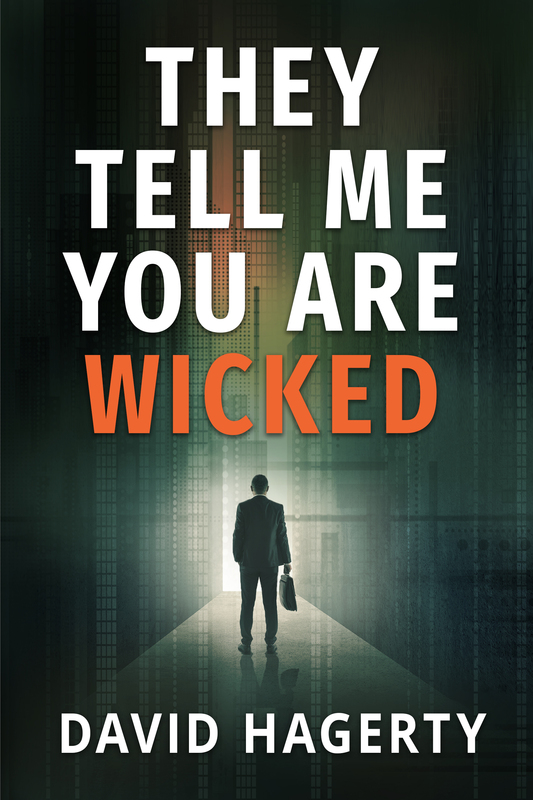 I’ll put up links as soon as they’re available, but look for it at Amazon and B&N on Independence Day. Until then, details can be found here. 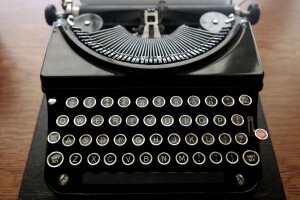 I don’t often write short stories for contests or theme issues. I generally find the timelines too short and the requirements to strict. 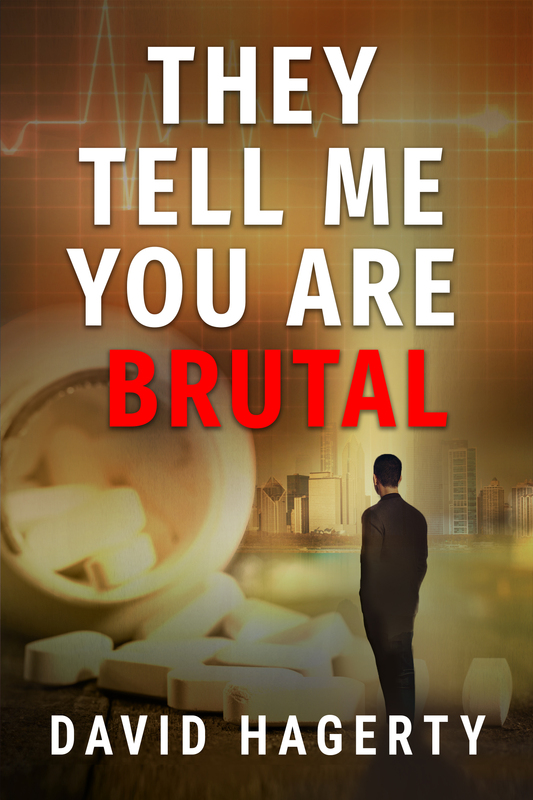 However, when I heard about an anthology of political crime stories, I knew I had to submit. After a week of indecision, I started a prequel to my first book, detailing how Duncan Cochrane took on Chicago’s infamous political machine and its chief architect, Mayor Richard J. Daley. The time is again the Spring of 1978. Jesse Jackson is gaining fame and influence with Operation Push. Dan Ackroyd and John Belushi are in town filming The Blues Brothers. And the river runs green for St. Patty’s Day. Meanwhile, Duncan has just declared his candidacy for governor and is preparing to face off with Mitch Kupcinek, the Cook County party’s choice, in the primary. He fears that Chicago style politics will prevail. For two decades prior, the Machine had fixed the outcome of every election with dead voters, drunk voters, and repeat voters. Legend even held that they tipped the 1960 presidential race to JFK. In the mayor’s words, elections are too important to leave to chance. How could an outsider, a businessman, a political novice, defeat the army of of precinct captains, patronage workers, and civil servants? You’ll have to read the story to find out. 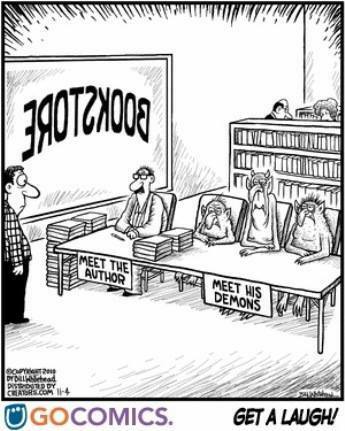 I won’t risk jinxing things by telling you the name of the publication. I expect to hear back within a few months, but I’m hopeful that in my next missive I can tell you about the story’s impending publication. I just finished the last season of Mad Men, leaving me feeling lost. Like all good relationships, its end leaves a sense of emptiness. How to replace the people and things I’ve grown to cherish? Whether to find another, knowing it cannot measure up, or mourn. The first line of my latest book, the third in my series of linked political crime novels, reads “Rose Marie Hernandez awoke with a headache.” Now just 65,000 words to go. 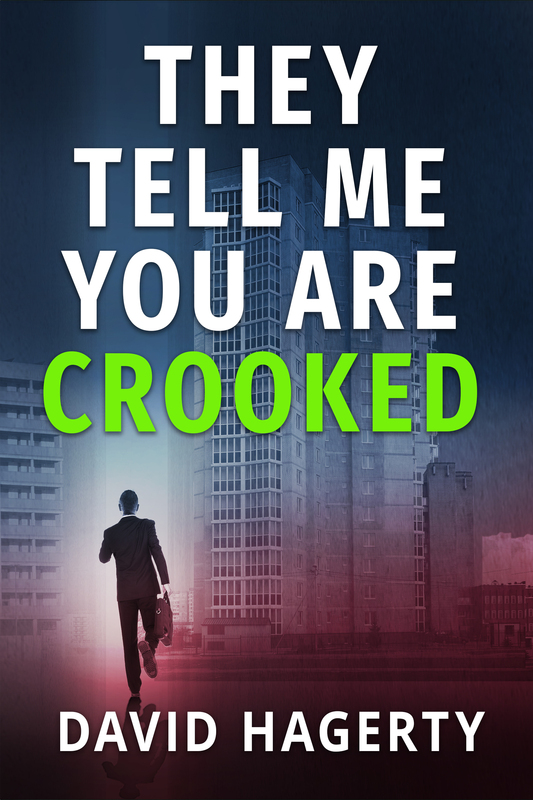 Today, I turned in the manuscript of my second novel, They Tell Me You Are Crooked, a sequel to my original murder mystery. Among my many emotions competing for supremacy, the winner would have to be surprise that I completed it in just over a year. Perhaps deadlines agree with me. While watching the musical version of Bullets Over Broadway, I couldn’t help but identify with the frustrated playwright, David, who stars in it. After he spends years perfecting his plot, character, and dialogue, a luddite gangster fixes all its shortcomings with only half-attention. 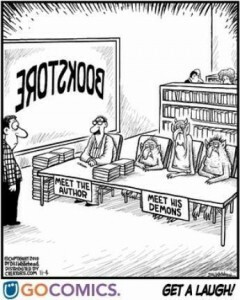 I think all artists fear the emergence of someone both more talented and less self-conscious than themselves who reveals their own fatuous self-absorption. In The Big Short, the screenwriters pull off a remarkable trick: getting the audience to root for a bunch of guys who got rich betting we’d all lose our jobs & houses & 401Ks. I’ve always wanted to write a story starring an anti-hero. Now I have a new class of villain to consider: the winner-take-all capitalist. After sending out a dozen review copies, I saw my first result today: 4 stars (of 5) from crime thriller hound. Not a bad start. Thanks to the reviewers for the approbation. Crime Thriller Hound gives They Tell Me You Are Wicked four stars, writing, "It works as a who-dunnit but it’s the Cochranes story and political life that’ll provide the fuel for this series"
Shots Magazine writes "a compelling picture of the Windy City when it was still in thrall to the mob and its own unique political machine."